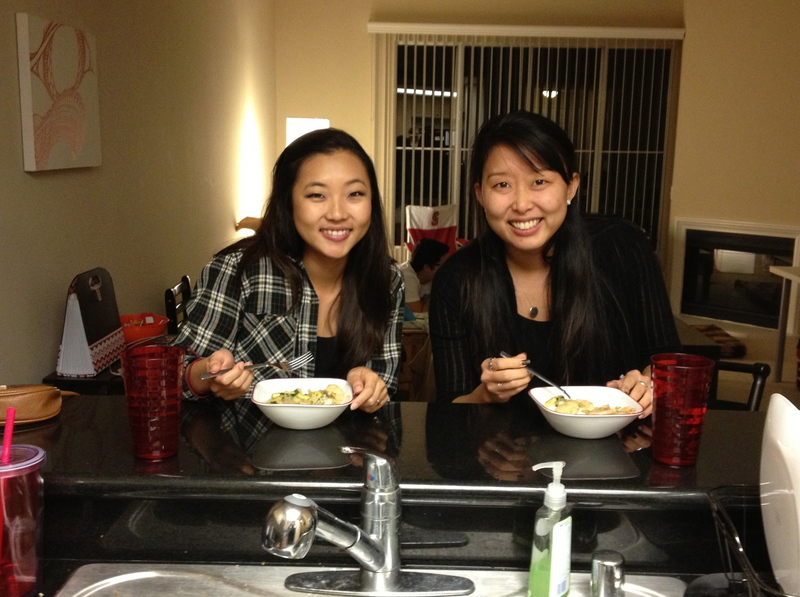 Having “family dinner” with my friend, Hyeri. I have def been slacking on posting to Matsumoto Thesis, but that does not mean there has been a lack of thesis work. I have made a lot of personal progress. Now I feel like I am in a much better place, especially in understanding what is important to me. The feeling of family dinner, and family coming together is really the biggest deal in this whole exploration. I want to be able to “re-create” these rituals and make aware the importance of having them. For me, it helped due to the absence of my father. I was alway afraid or hesitant to bring him up in my discussion because a lot of people don’t know how to react. The heart of my thesis is my family and their influence on my artistic life. We were not perfect, but we were as perfect as can be. The idea of family dinner is not only important for myself, but for everyone. Keeping the focus at the table and with the people around you. It is when most people feel they are with, or forced to be with their family.